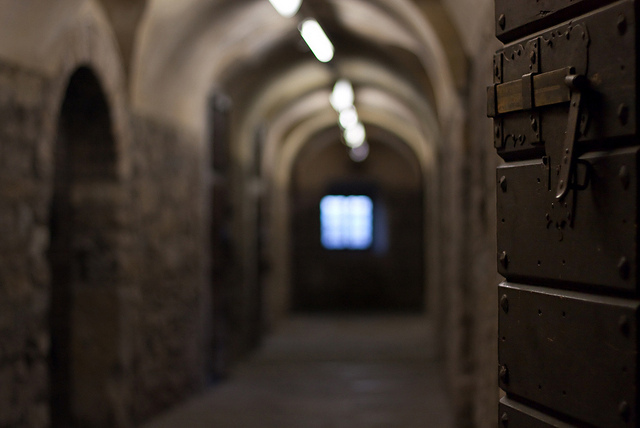 The Prisons by Emiliano Iko on Flickr. Some rights reserved. Yesterday, the annual Prisons Week began. It aims to help Christians remember and support ministry and mission in British prisons. Did you know how much is done by church representatives? Are you also aware of the ministry of organisations such as Prison Fellowship? And if you want a good cause to support this coming Christmas, you could do a lot worse than support Prison Fellowship’s Angel Tree project. It enables the children of prisoners to receive Christmas gifts from their incarcerated parents.